These air cleaner to carburetor spacers are perfect for fitting your air cleaner to a Street Demon carburetor. They also allow you to raise the filter up for additional clearance. Edelbrock 8093 Air Filter Assembly Spacer, 0.500 in, 5.125 in. 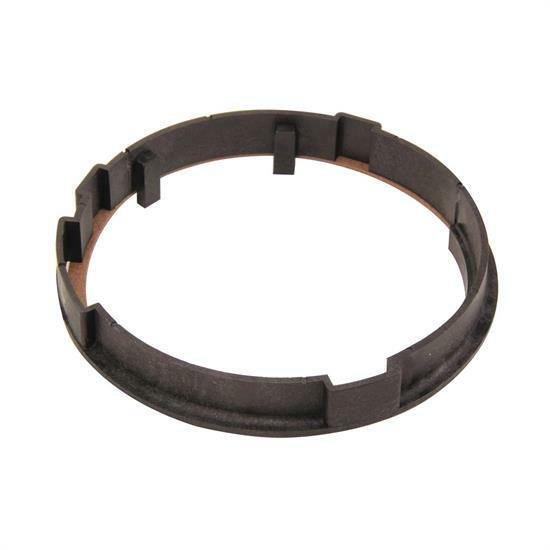 Edelbrock 8092 Air Filter Assembly Spacer, 0.750 in., 5.125 in.